This is our full overview guide to how you can use the Ecological Research Center of Monster Hunter World. Monsters are obviously the name of the game in Monster Hunter World, and you’re going to want to know as much about them as possible, to you can both find and take them down as quickly as possible. In this Monster Hunter World Ecological Research Center guide, we’ll be walking you through how to earn Research Points quickly in MHW, as well as how you can go about finding out all there is to know about the toughest monsters in the game. In case you need anything else surrounding MHW, including a guide on how to track down a monster using the Scout Flies, or how to perfectly cook your meat, make sure to head over to our Monster Hunter World guides walkthrough hub. When you spawn back into the Tradeyard area of Astera after completing a quest or expedition in MHW, look immediately to your left, and up a small flight of stairs you’ll see a table, with two Researchers stood nearby. 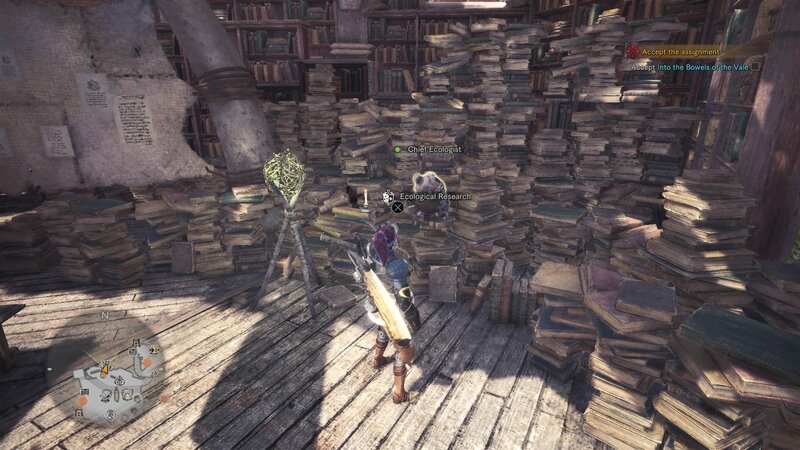 You want to go to speak to the Researcher who sat on top of a large pile of books with his back against the wall, and you’ll have uncovered the Monster Hunter World Ecological Research Center. Select the ‘Research Levels’ option on the menu for the Ecological Research Center, and you’ll come to a list of every single beast you’ve encountered so far in Monster Hunter World, no matter if you were fighting them head on in battle, or simply sprinting past them. Underneath the name entry of each monster, you’ll see a level, which roughly equates to the amount of time you’ve spent both tracking the monster down, and fighting them. Just to the right of this starred level system, you’ll see a Scout Fly level for each monster, which equates to the amount of time you’ve spent tracking down the monster by using the Scout Flies to find their footprints, mucus, scratches, and other markings around maps. To the right of the entire list of monsters, you’ll now see ‘Research Level’ and ‘Scout Fly Level’ boxes, each of which details what your current level bonuses are for the monster and the Scout Flies used to find that particular monster. For example with the Jyuratodus entry pictured just above, we can see that we’re on Research level 2 for the monster, meaning we gain a bonus in the Monster Field Guide entry, the Scout Flies used to find the monster, and the Research Points gained from the monster. Underneath this we can also see that our Scout Fly level for the Jyuratodus is at level 1 meaning we gain a guidance bonus to the next track that the Scout Flies can find for the monster, but we’ll also gain a guidance bonus to the monster’s location if we level up the Scout Fly meter to level 2. Levelling up both the Research and Scout Fly levels for each monster is actually fairly simple in MHW: all you have to do is interact with them more. 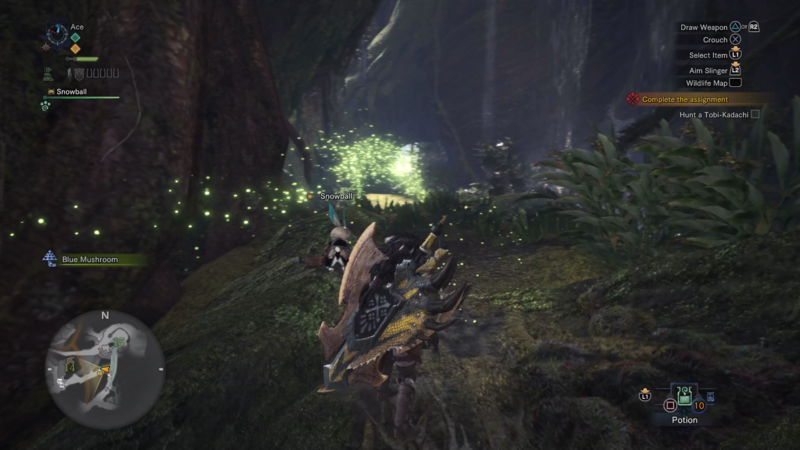 If we wanted to get both levels up for the Jyuratodus, we’d simple embark on an expedition to the Wildspire Waste, and use the Scout Flies to lead us to the monster, where we would hunt it down and defeat it. You don’t even have to kill the monster to increase both the Research and Scout Fly levels for it - simply engaging with it will be enough to grant you stat boosts in both categories. 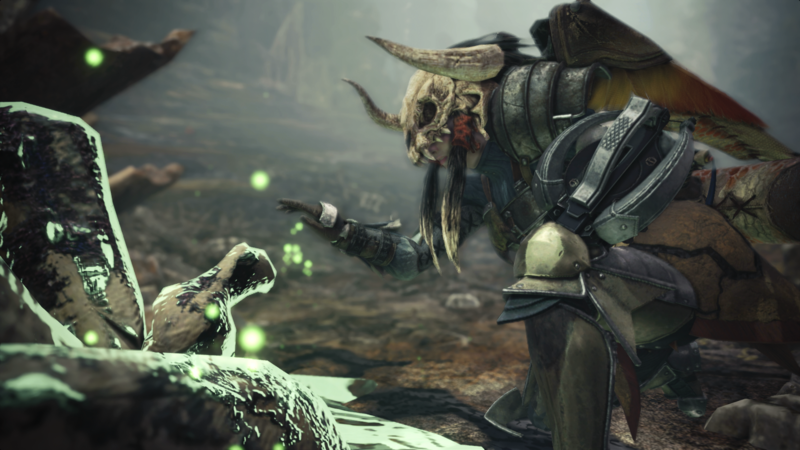 Research Points in MHW are not only gained towards boosting the Research level of a particular monster that you’re hunting, but they also act as a form of secondary currency in Monster Hunter World. While you can pay for meals at the Canteen or new armor items at the Smithy with money, you can also pay with Research Points. We don’t really know what a Smithy or the Meow-scular Chef can do with Research Points as a currency, but we’ll take it all the same. Earning Research Points is simple, and merely involves you being incredibly proactive while out and about in any location in Monster Hunter World. Simply start at a camp of your choice in the Ancient Forest, Wildspire Waste, or other map, and let the Scout Flies guide you to any monster markings that you pick up. You’ll continually build up the Scout Fly meter of a single monster if you pick up multiple traces of them, and once the meter is maxed out, you’re guaranteed to gain at least ten Research Points for every trace you find of them afterwards. 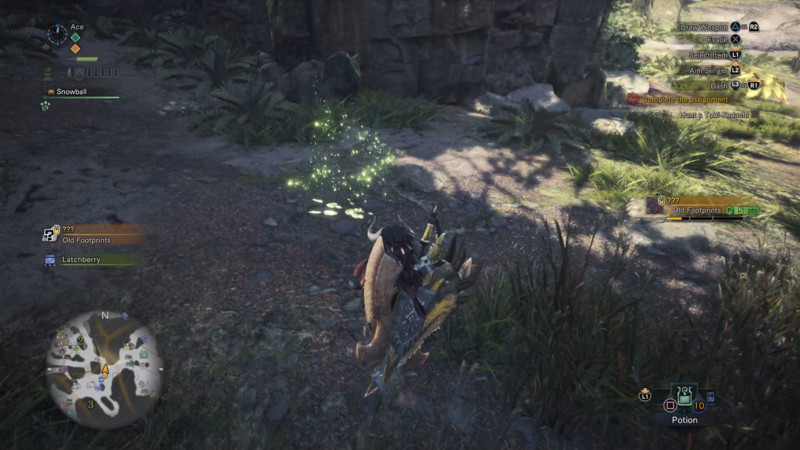 Since there are monsters found literally everywhere in Monster Hunter World, it’s not hard to find the markings of a monster by using the Scout Flies to your advantage. Simply let the Scout Flies lead you on to multiple markings around whichever map you’re in, and you’ll be wracking up the Research Points in no time. Continue ahead to our horde of additional MHW guides, including how to safely capture a monster, as well as a comprehensive armor guide.